OKAY. IT’S BEEN TWO YEARS. LET’S DO THIS. Contains major spoilers for Ôoku: Eien (Emonnosuke/Tsunayoshi) (film, 2013) and Yoshinaga Fumi’s Ôoku, vol. 4-6 (manga). 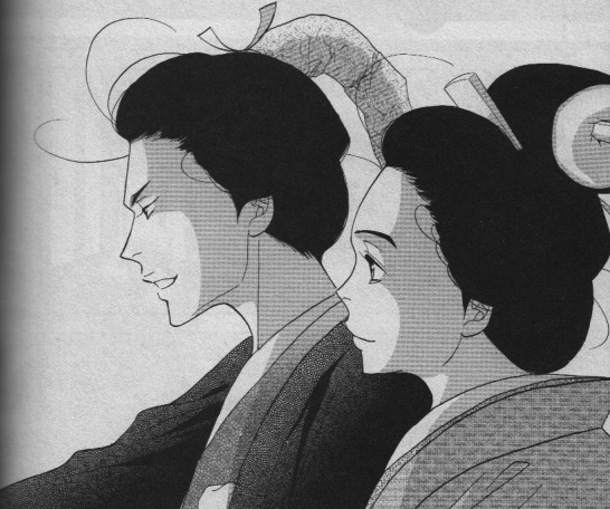 I know most of my readers are familiar with Yoshinaga Fumi’s Ôoku, but in case you’re new here or would like to recommend the manga to a friend, I wrote a guest post over on Have You Nerd? introducing the English-version of the manga. 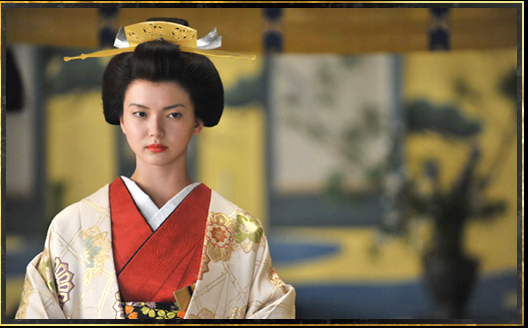 Full article: “History Lessons from the Tokugawa Matriarchy: Ôoku: The Inner Chambers” on Have You Nerd? If you’d like to read my more in-depth analyses of the Japanese version, check out my Ôoku masterpost here on the blog. Happy Valentine’s Day! I hope you enjoy the final tragic episode of Ôoku: Tanjô, a.k.a. a preponderance of nope. This recap contains (major) spoilers for the drama and the manga. Episode 9 recap here; manga analysis here; Ôoku category (film, manga, and drama) here. Aired Dec. 14, 2012 on TBS. Finally reunited with my manga and it feels so good! Aired Dec. 7, 2012, on TBS. This recap contains spoilers for the drama and the manga. Episode 8 recap here; manga analysis here; Ôoku category (film, manga, and drama) here. After Iemitsu gives her speech about being the Shogun and a woman, her audience bows. 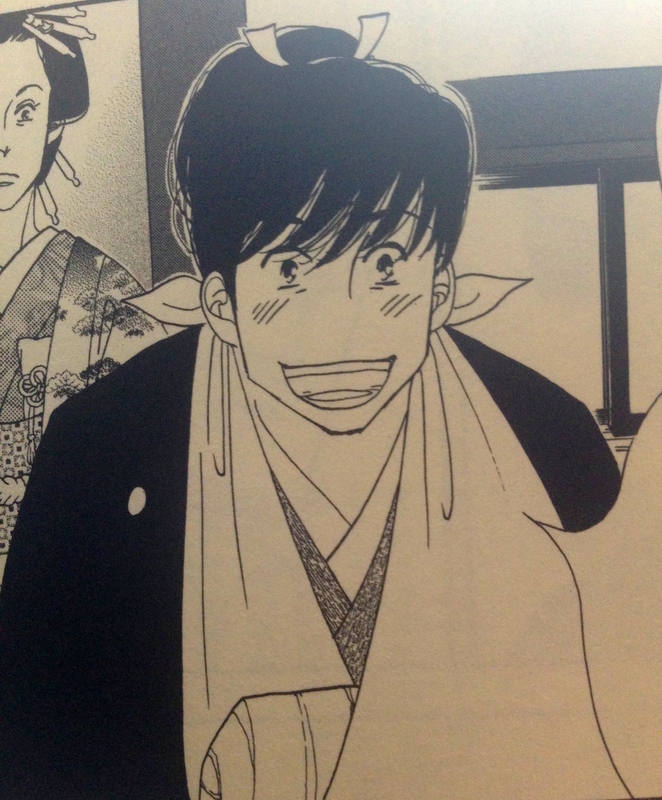 When they raise their heads again, the camera pans around the room to show not just Terutsuna smiling at her, but many of the other young heirs who appear to be girls dressed as boys.